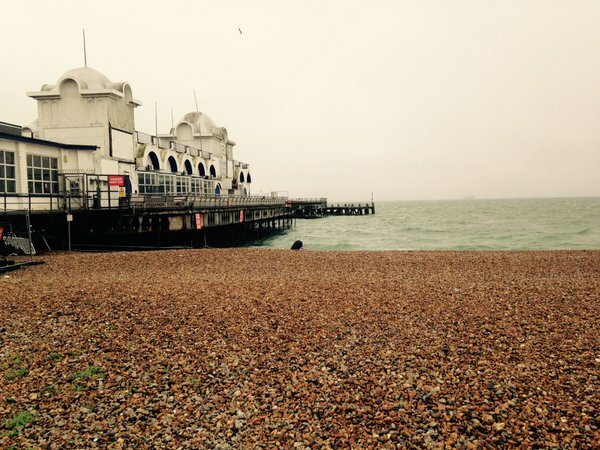 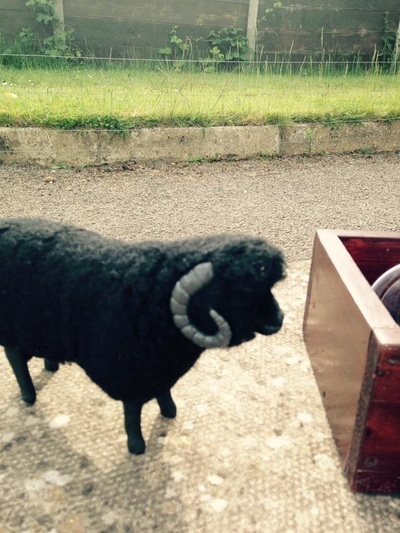 This year's tour saw us travelling to Southsea, near Portsmouth. 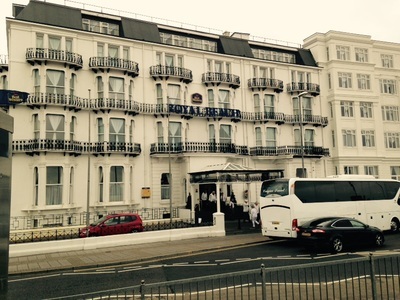 The Royal Beach Hotel on Southsea Esplanade was our tour HQ: just east of the famous naval dockyards home of Nelson's flagship "HMS Victory", Henry VIII's "Mary Rose" and a disused and dilapidated pier! 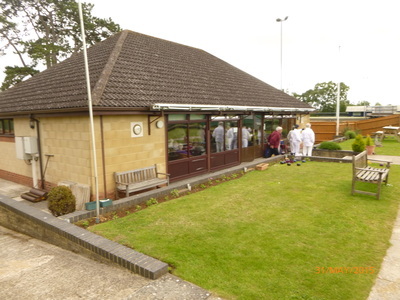 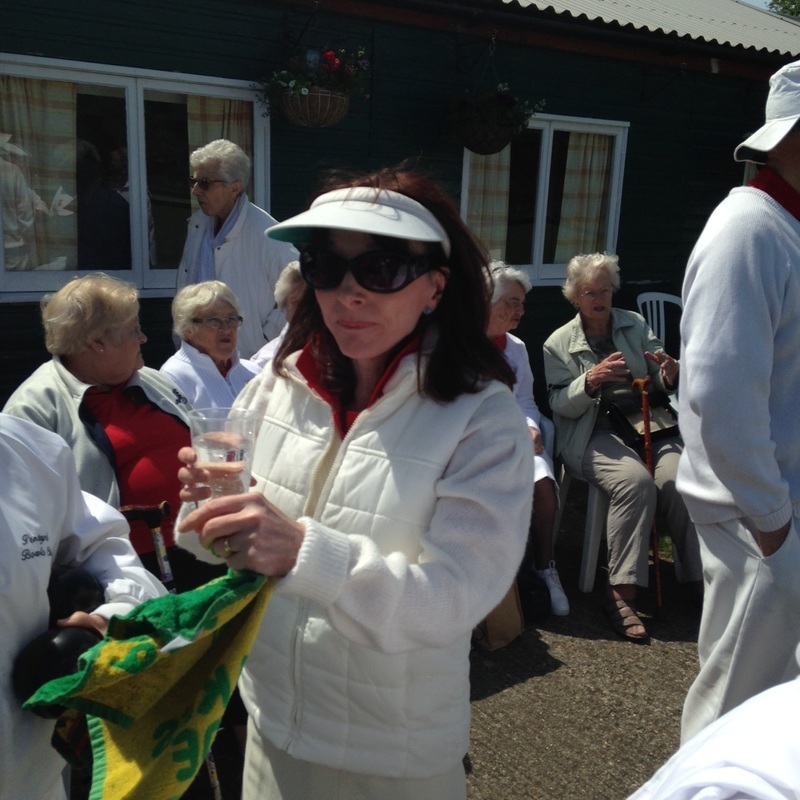 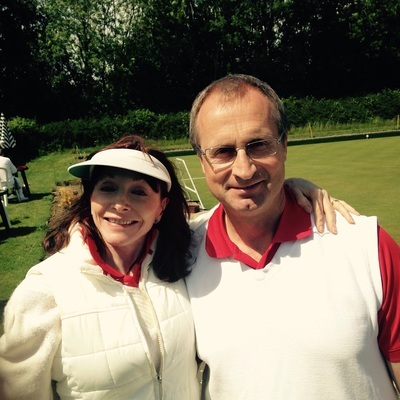 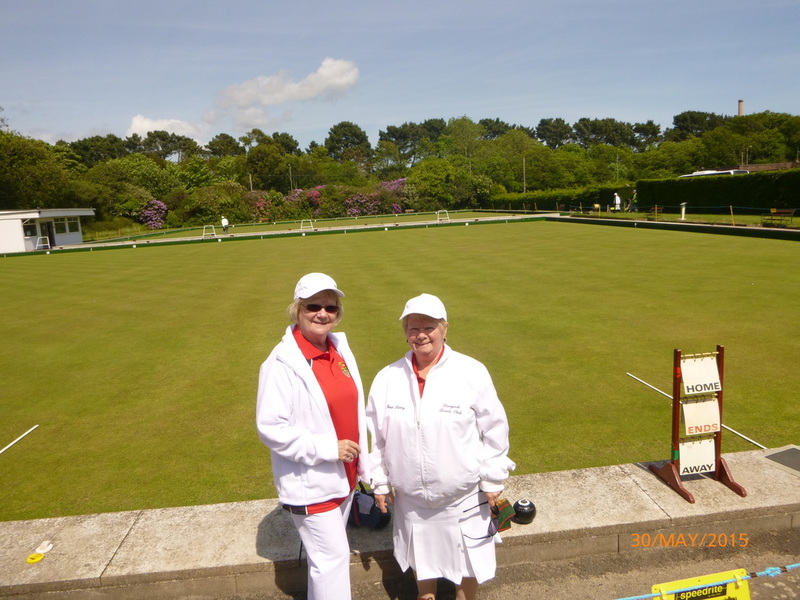 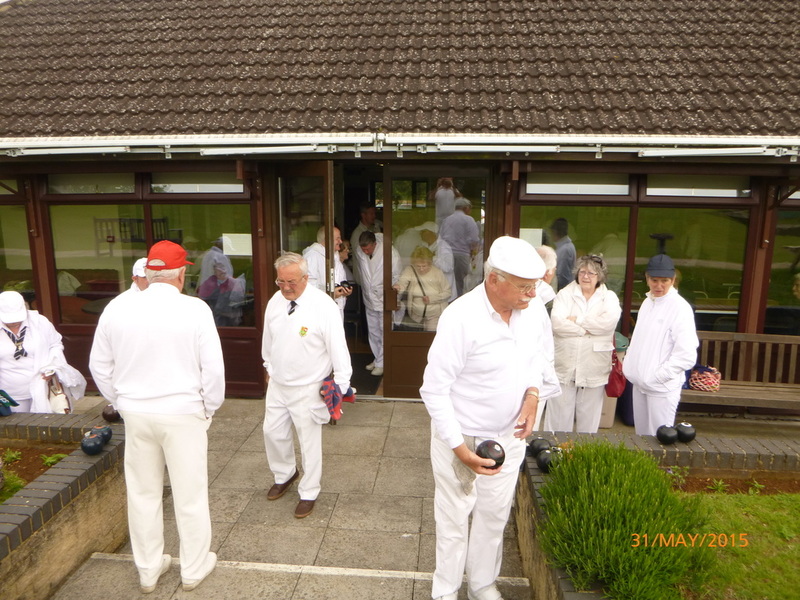 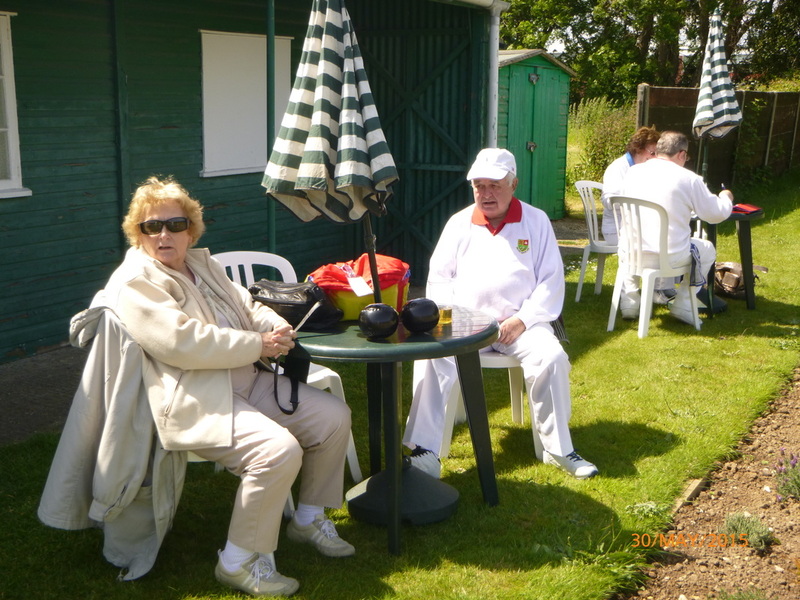 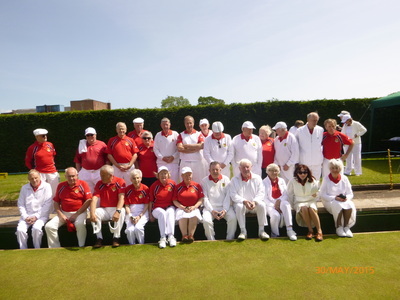 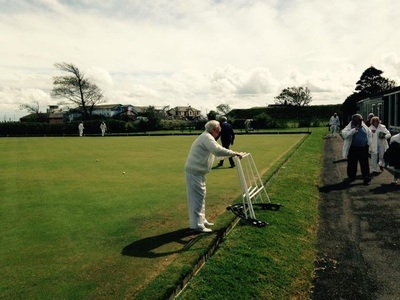 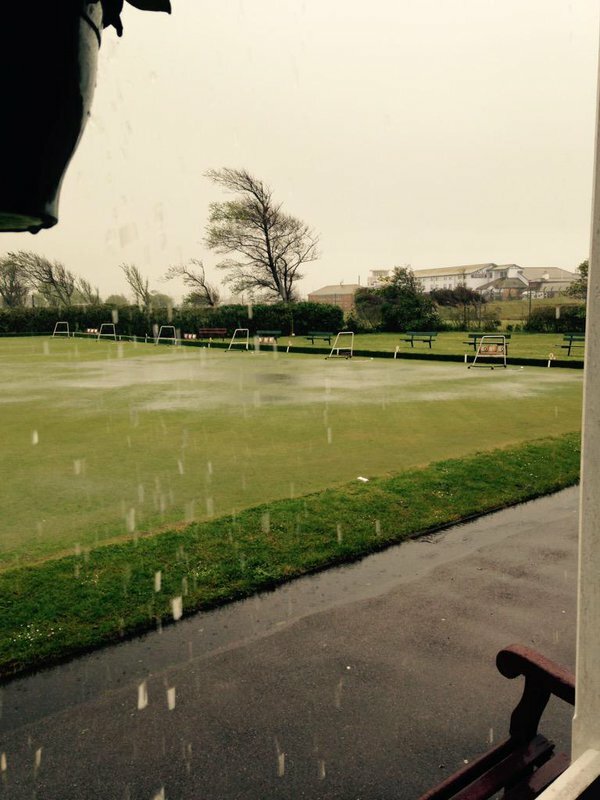 The first match against Pembroke Gardens Bowls Club, on Friday was sadly abandoned due to torrential rain. 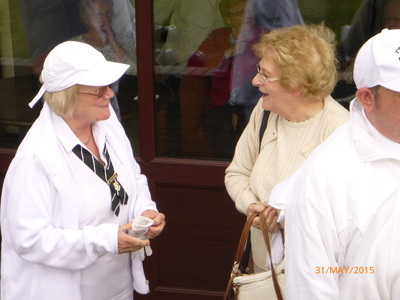 The weather improved later in the afternoon and some tourists took a walk on the promenade and enjoyed the local shops. 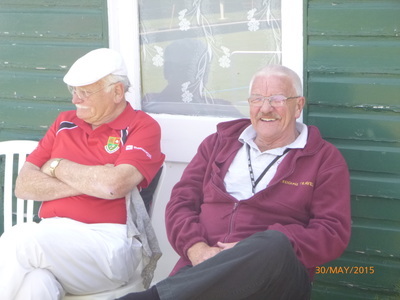 In the evening a short taxi ride and a longer walk allowed some to enjoy some of the local pubs including The Lord Palmerston where ID was requested from some tourists considered by the door staff to be a security risk! 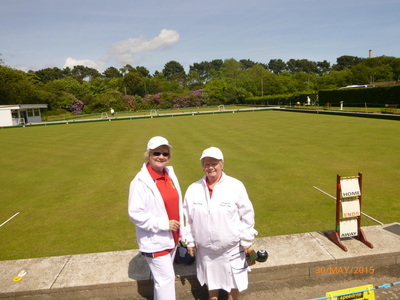 Saturday involved an hour's drive to the village of Holbury in the New Forest where we played against Waterside Bowls Club on a day when the weather was much kinder than the day before. 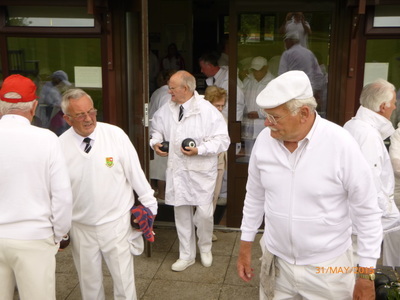 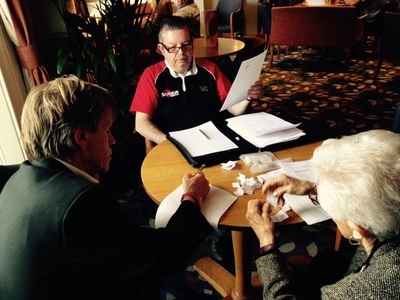 The result at Waterside was very close, with the tourists narrowly going down by 116 - 110. 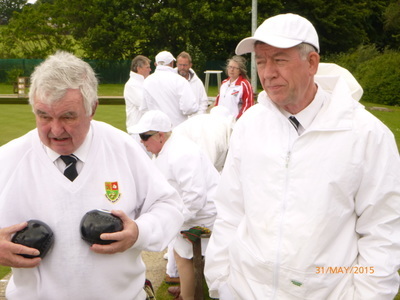 Two rinks lost, two drew with the winning rinks skipped by Tim Morgan and Ian Broxton. The evening's entertainment involved quiet relaxation at the hotel,or drinking at The Lord Palmerston again and then at a more traditional pub, The Leopold Tavern with it's fine selection of real ales and bottled beers. 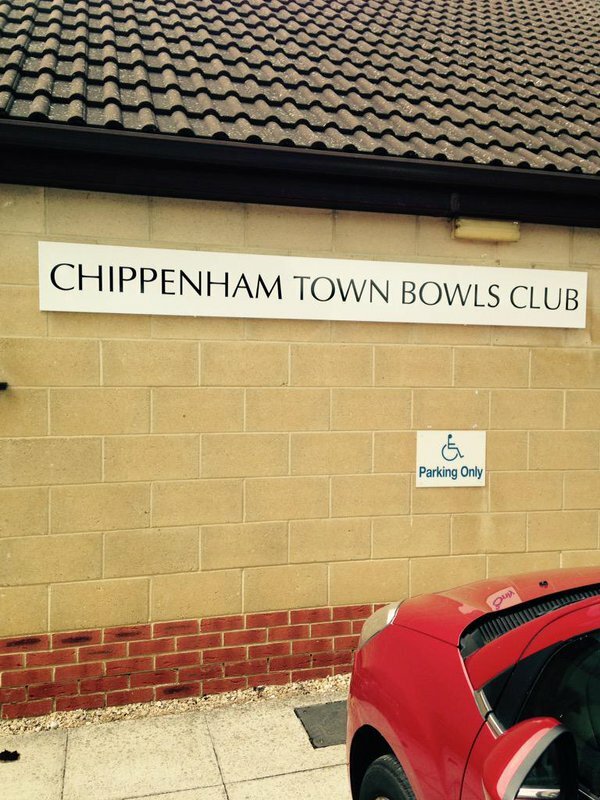 On Sunday on our way home we stopped at Chippenham for our last match of the tour. We were royally treated there to a sumptuous home cooked roast beef dinner with all the trimmings. Not a happy result on the green, however - Chippenham Town Bowls Club 129 - Pentyrch 85. 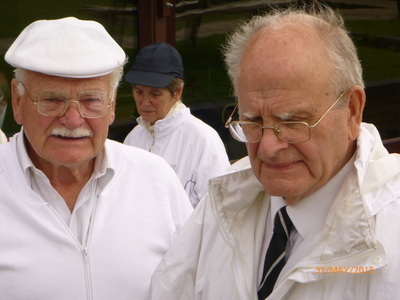 The one winning rink was skipped by Russell Howell. 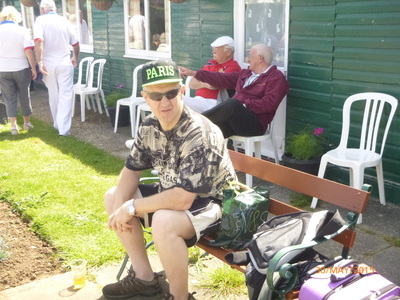 We are grateful for the generous hospitality shown to us at all three clubs that hosted us on tour. The Tourist of the Year Trophy went to Judith Beacham. 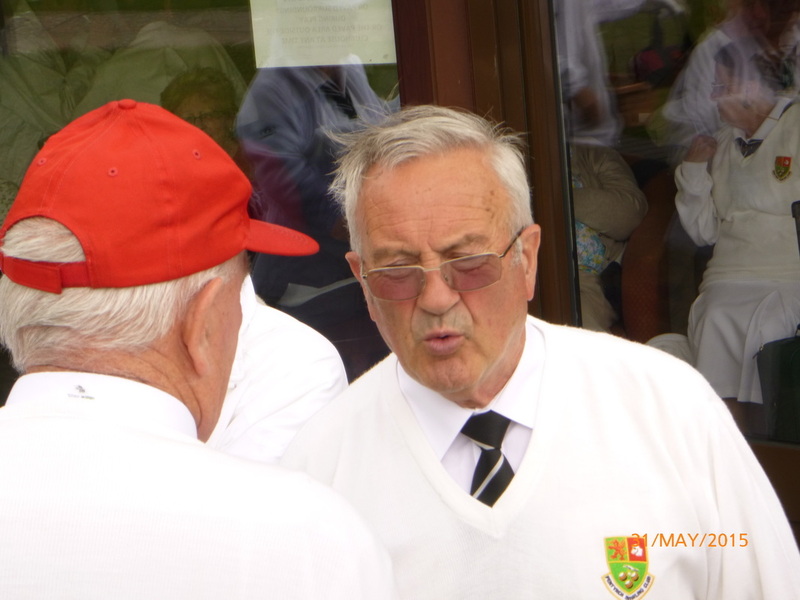 As ever, thanks to Tim Morgan for organising another fantastic tour! 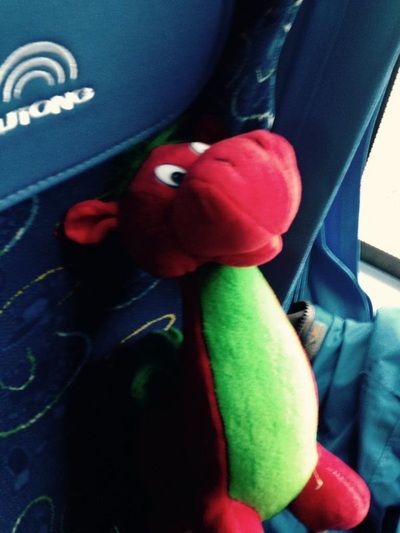 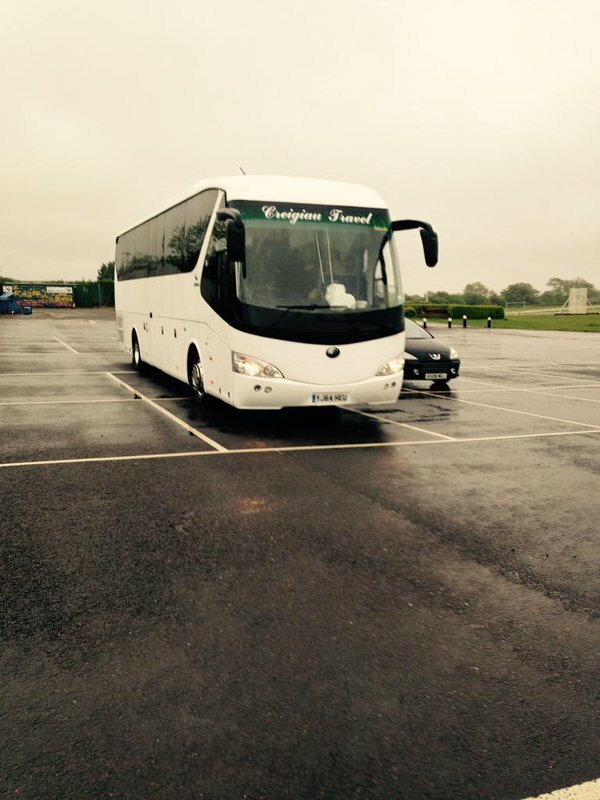 Thanks also to Creigiau Travel for the bus.